Japan will certainly leave a mark on your memory. 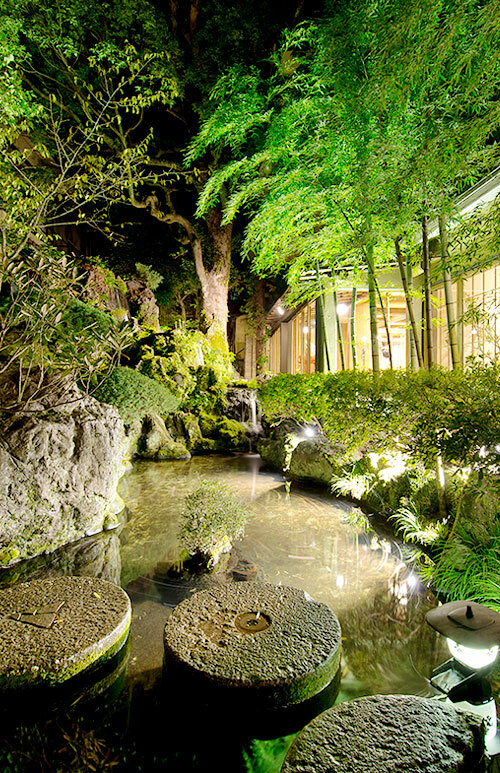 Receive warmth and welcome that is purely Japanese. 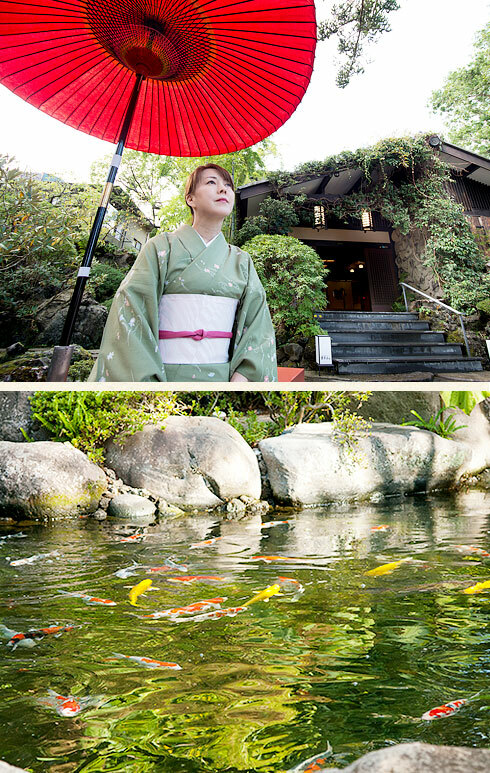 Experience the riches of nature with the elegance of Japanese culture, and enjoy our hospitality to your heart's content. Feel the seasons with emotions that you have never felt before as you make our villas your own. Immerse yourself in activities that are carefully created with you in mind. Make wonderful memories as you touch history, culture, nature, and hearts. 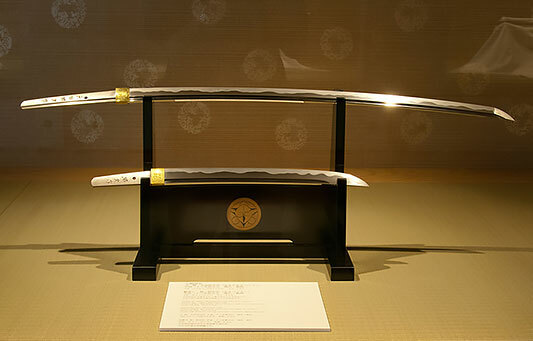 A large number of rare Japanese swords and collectibles can be viewed by our guests at the gallery Gi no Kokoro. The gallery’s personnel will be present to provide further details on the exhibition. Gyokuro, green tea, and bamboo tea, at Shizuoka. 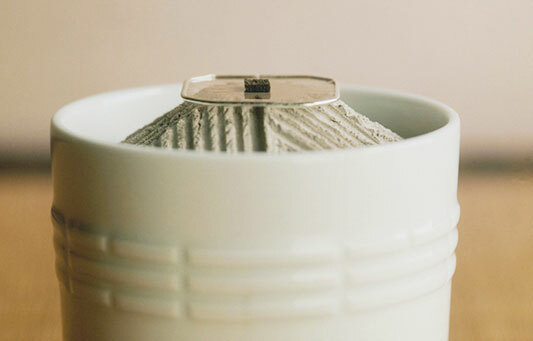 incense cleanses, heals, and promotes the feeling of happiness. 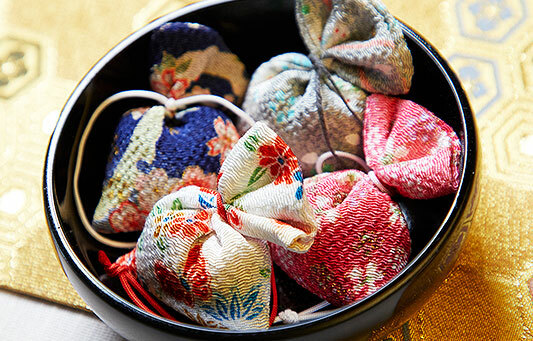 A scent bag is a perfumed cloth bag. 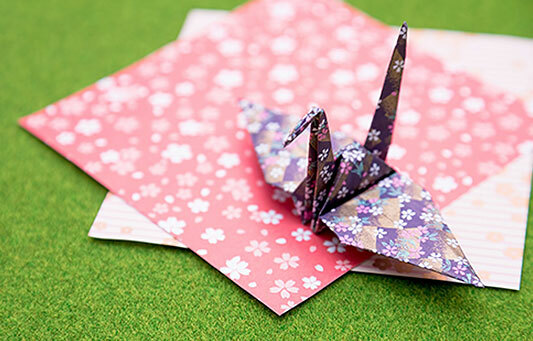 Origami is a popular art form in Japan that is made using beautiful colored papers. Learn the basics of this art from our experts. Try to make your own sushi! 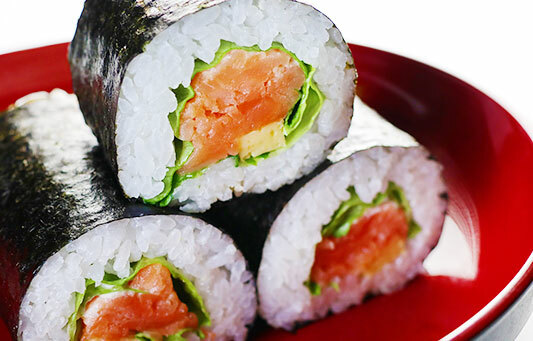 Learn how to roll and prepare sushi from a Japanese chef. Japan with a dense growth of bayberry trees. Discover the heart and soul of gardens designed in centuries-old intricate patterns. 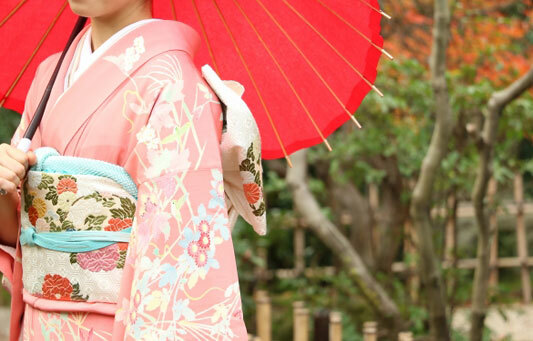 the traditional attire of Japan. 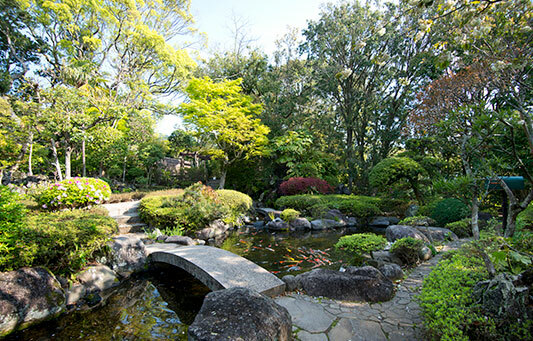 Visit the gardens and enjoy a purely Japanese-style stroll. For any interest of the programs, please contact the reception in advance. Changes of programs may occur. ABBA Resorts management Consulting Co. Ltd. All Rights Reserved.